After completion of this six-hour class, two points will be removed from your driving record with the New Jersey DMV. 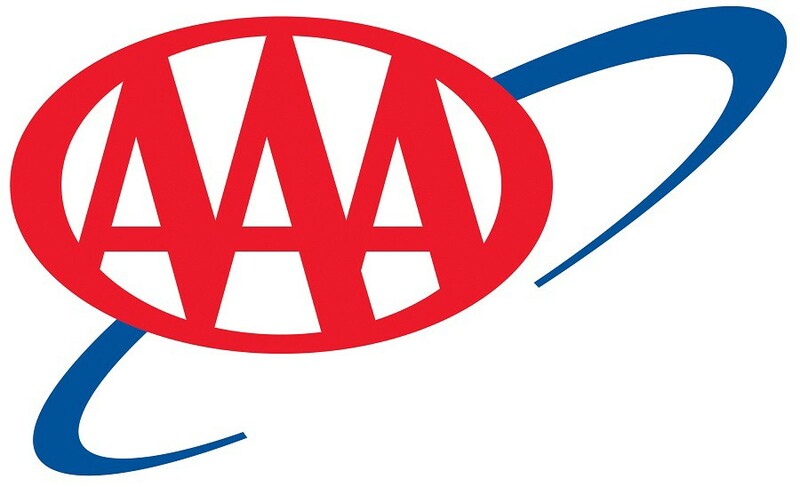 AAA South Jersey will host a series of Defensive Driving classes in its Voorhees office. This six-hour class is a New Jersey State Certified program. After completion, two points will be removed from your driving record with the New Jersey DMV. Also, eligible attendees receive a discount on a portion of their car insurance for three years. The price for the class is $55 for an AAA member or $80 for a non-AAA member. The cost for seniors 55 and older is $30 for AAA members and $45 for non-members. Saturday classes are held from 9 a.m. to 3 p.m. Midweek classes are from 6 to 9 p.m., and people must attend both nights to receive credit. Classes are held at 700 Laurel Oak Road, directly across from the Flyers Skate Zone. Feb. 18, 25; March 11, 25 and April 8, 29. For more information and to register for the class in advance, call (856) 783–4222. No walk-ins are permitted.